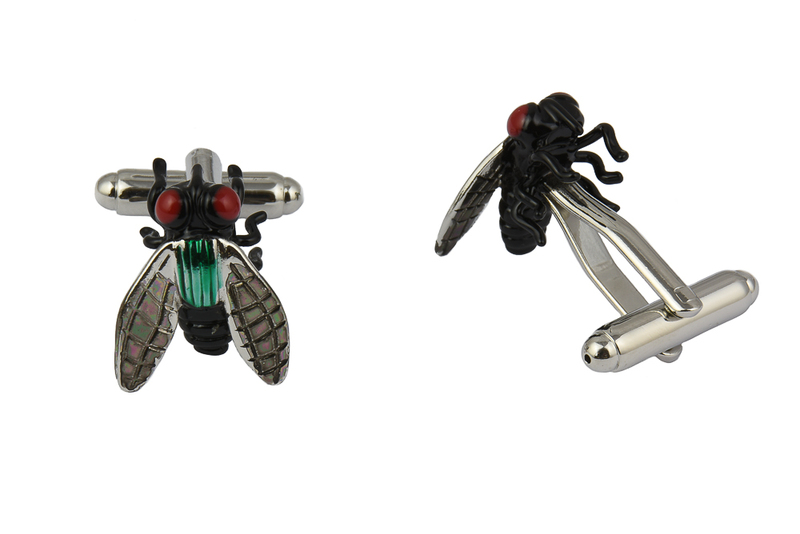 Nobody likes it when one of this little winged beasts decides it is your turn to be pestered however you will love having this particular flying nuisance on your shirt cuffs to add a unique and fashionable touch to your outfit. 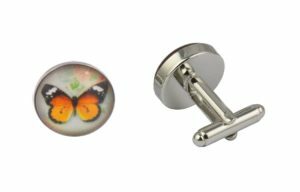 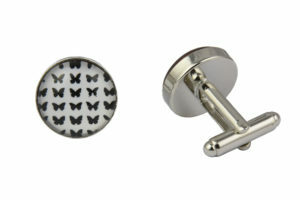 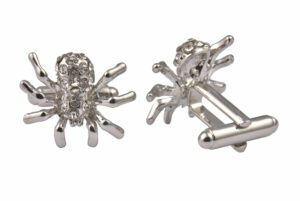 Our cool fly cufflinks are sure to bring admiring glances and even perhaps attempts to swat it off of your clothing when worn. 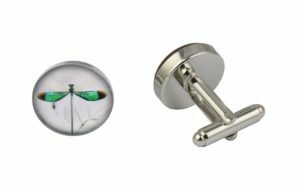 Featuring the shape of a fly these cool insect cufflinks for men are coloured in traditional fly colours and have detailed wings attached to make it the perfect novelty but high quality cufflink. 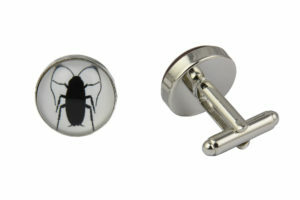 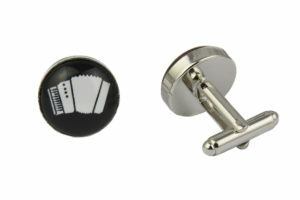 Perfect for a unique gift purchase for someone special, a different touch to be worn as groom cufflinks at a wedding, perfect for prom attire or simply a day in the office. All of our exclusive cufflinks are made using the highest AAA quality materials so are perfect for regular or occasional usage.